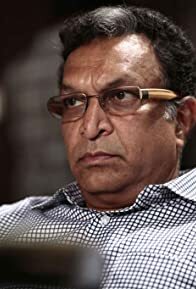 Nassar is one of the most acclaimed actors in India. He is the current president of South Indian Actors Association. Nassar is well known for Thevar Magan, Bombay, Anbe Sivam and Nayakan.